CELEBRATE LIFE THIS MOTHER'S DAY. GET A MAMMOGRAM. This Mother's Day, the PA Breast Cancer Coalition invites you to think of all the women in your life: mothers, grandmothers, aunts, sisters, daughters and friends. This year give them (and yourself!) a vital life-saving mammogram. Early detection with a yearly mammogram, annual clinical breast exam and monthly breast self-exam are the best defenses against breast cancer. If you are uninsured and need a mammogram call the PBCC at 1-800-377-8828 and we will direct you to free screening programs in your area. 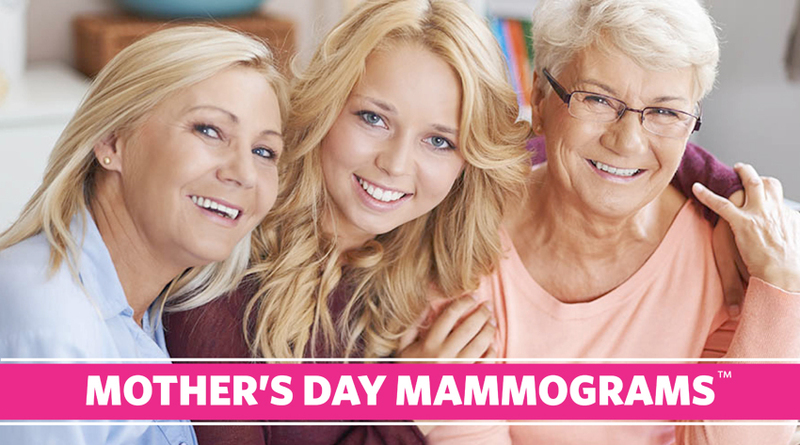 Mother's Day Mammograms™ is a registered trademark and is a breast cancer outreach effort of the Pennsylvania Breast Cancer Coalition (PBCC). 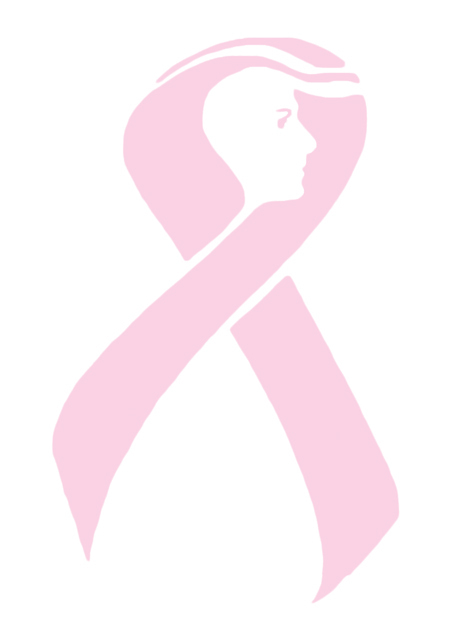 The PBCC is a 501 (C)3 non-profit organization. Official registration and financial information may be obtained from the PA Department of State at (800) 732-0999. Registration does not imply endorsement.